Don Shriver's Video Drain – Sewer Lines Don't Work 9-5. Neither Does Don. Sewer Lines Don't Work 9-5. Neither Do Don and His Team. Root intrusions, industrial damage, breaks, and cracks can all result in problems with your sewer line. Don makes it his business to take care of your business. Whenever sewer problems decide to clog up your life, Don is plugged in and ready to unplug your drains. 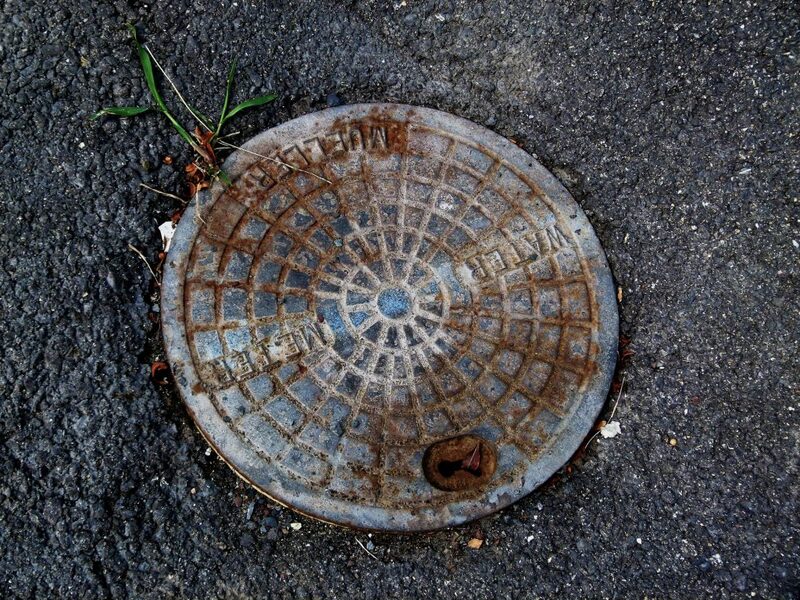 We understand that sewer problems don't always arise at convenient times. That's why we make it our business to respond to repair calls promptly, even when they come in after hours. When you reach out to us, our courteous professionals will arrive on the scene quickly to assess the damage and implement timely, effective solutions. Our video camera can pinpoint the exact problem area, allowing us to implement a precision-driven solution that saves you time and money. We catch your small issues and clean your drains before an emergency occurs. Call to make sure everything is as it should be. 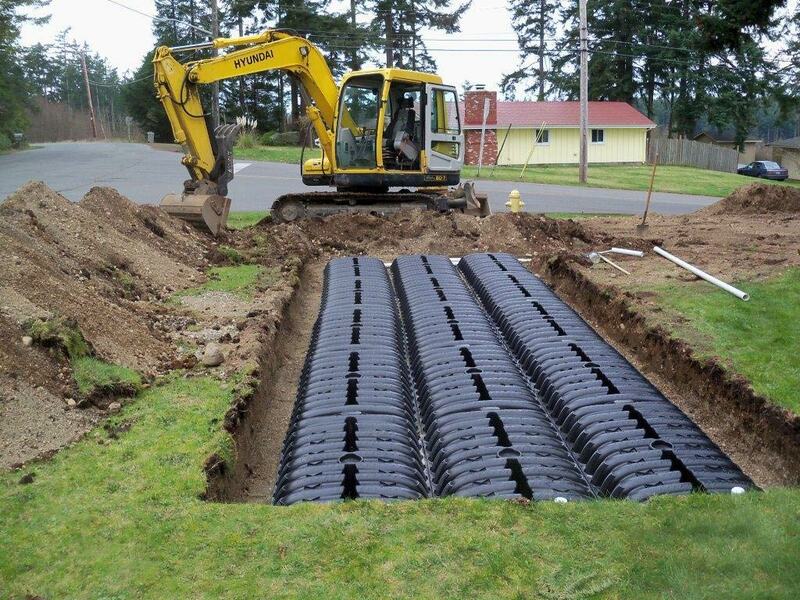 We install and repair Class 1 and 2 septic tanks and systems. 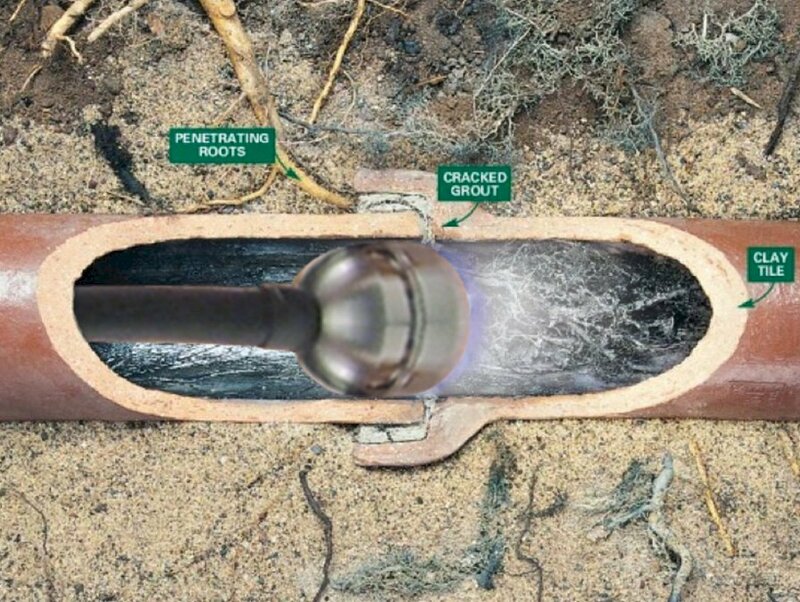 These systems carry away dirty toilet, shower, and sink water, along with other utilities, into a series of drains and pipes. We care about your whole home. Call Don Shriver to keep things clean. 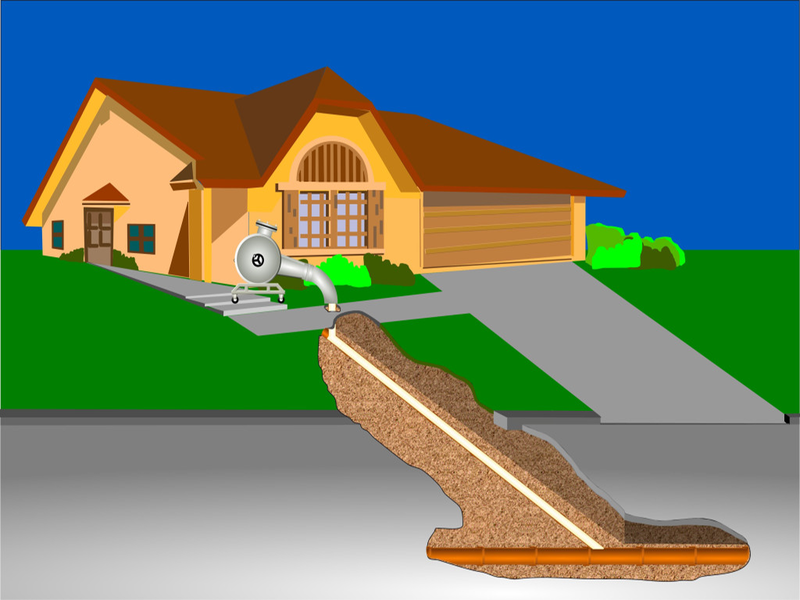 Our trenchless services get your sewer system back to work without the mess to your yard and the extra money from your pockets. 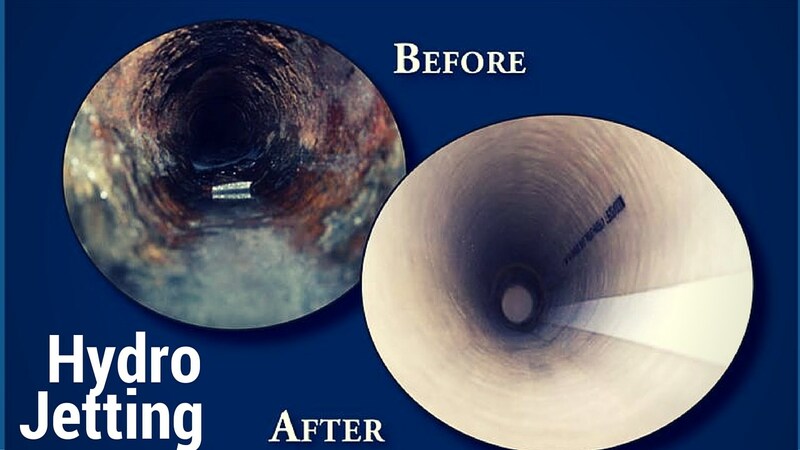 We clean blocked drains using the latest in hydro jet technology—clearing clogged drains and sewers quickly and completely. Root intrusions, industrial damage, breaks, and cracks can all result in problems with your sewer line. Don makes it his business to take care of your business. Whenever sewer problems decide to clog up your life, Don is plugged in and ready to unplug your drains. Drain cleaning and repair in Monongalia, Preston, Marion, Fayette, Washington, and Greene counties. Now hiring qualified heavy equipment operators, truck drivers, and general laborers. Call for more info. Copyright 2018 Don Shriver. Website designed by Allay Media.